Pentagram is an American Wild Ale by Surly. It has an ABV of 6.66%. It has a rating of 5 out of 5 with 3 reviews. "Love this beer, tastes great straight from the source. This place is impressive." 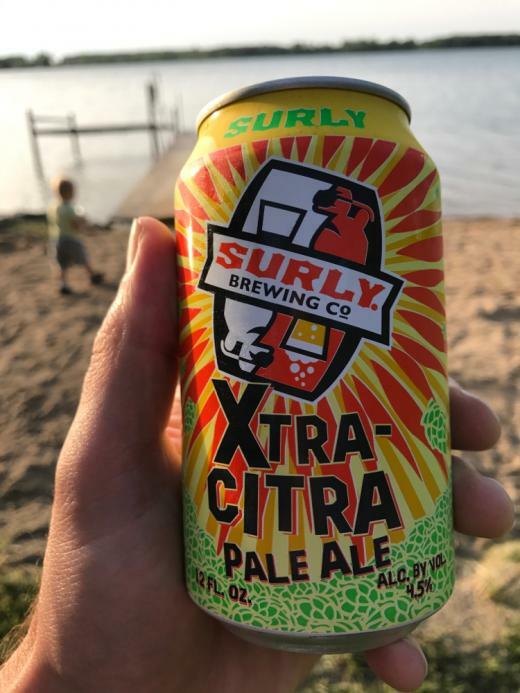 Michael Smith with Kevin Zavoral - Aroma: 5 out of 5 - Flavor: 5 out of 5 - September 2018 from Surly Brewing Co.
"5 oz. pour confirmed at south jl beers." "Really good, tastes more like wine than beer"